STEED (D'ICI, LA et meme d'UN PEU PLUS LOIN..., France) on 26 March 2019 in Cityscape & Urban and Portfolio. 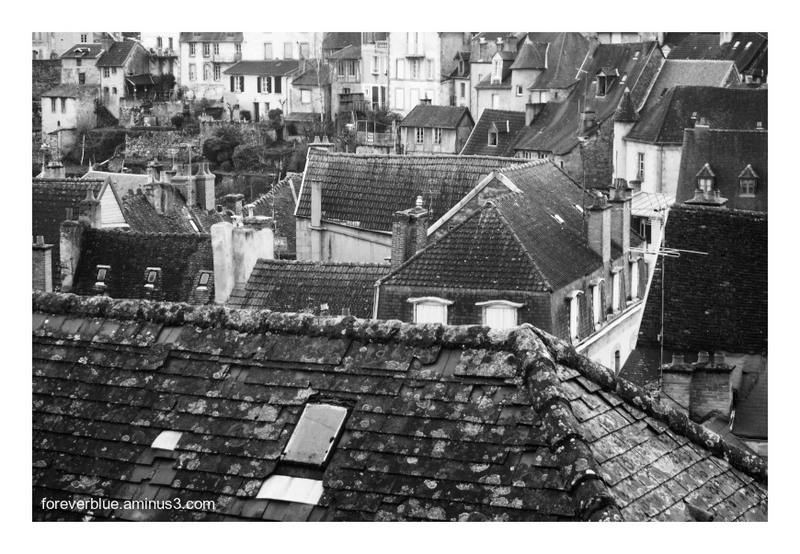 Lovely view of the rooftops. such beautiful composition, DOF & textures! Really nice view. Superbe composed and top contrasted timeless image. Great pov and perfect in black and white!